Not a member? Join USDF! SCHEDULE: Each day will begin with classroom sessions at 8:00am at the host hotel in the hotel’s meeting room. Lunch and afternoon hands-on sessions will take place at DG Bar Ranch, and will conclude around 4:00pm. USDF has a room block for this event. Ensure to book your room no later than July 20th by calling the hotel directly, and asking for a room in the USDF block. 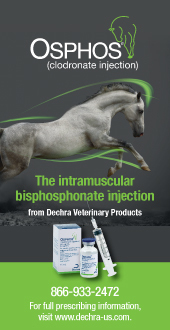 For more information, contact sporthorse@usdf.org. 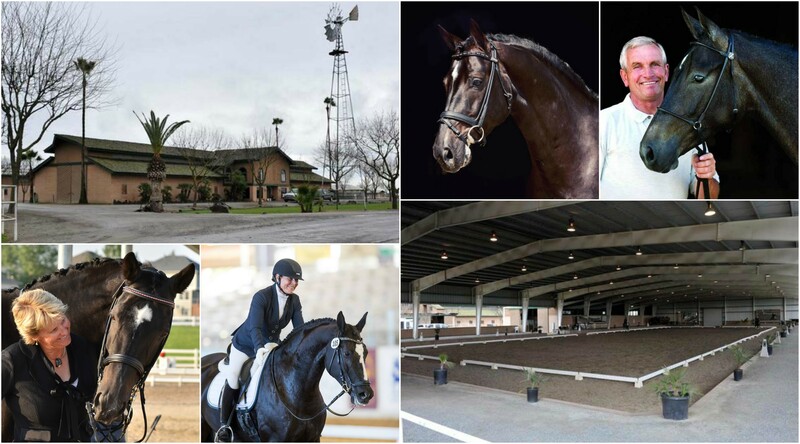 The USEF Dressage Sport Horse Breeding Judges Clinic is scheduled for August 6-7, 2018. 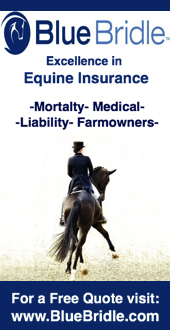 For additional information regarding this event, please contact US Equestrian via Bailey Bianco, at bbianco@usef.org.